Sean Bailey was a mean ol' cuss . . . and that was before a ghost rock mine caved in on him. Now he's out to get even with the people who killed him off. It's up to bounty hunter Caleb Harling and his friends to stop him before he turns Bailey's End into a ghost town. 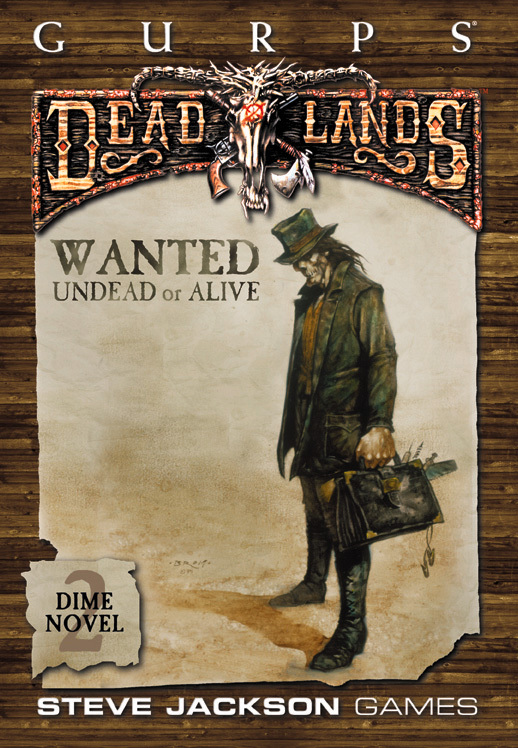 Wanted: Undead or Alive! 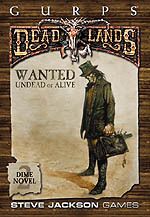 is the second in our series of fiction set in the world of GURPS Deadlands. There's also GURPS game information, so GMs can run their own adventures in and around Bailey's End.